Websites for Dentists, without the risk. What makes our dental website design superior? 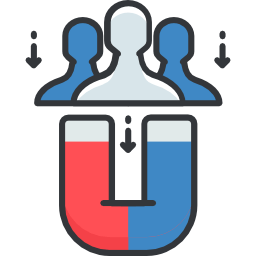 Websites should measurably drive leads, sales, and user engagement. Websites can’t just look pretty. Your website needs to act as a growth engine, boosting lead generation and driving new patients. We optimize all of our websites to load fast, responsive and optimized for all device types. 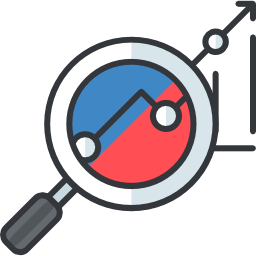 All of our websites are built with SEO in mind. From the architecture and link structure to keyword placement. 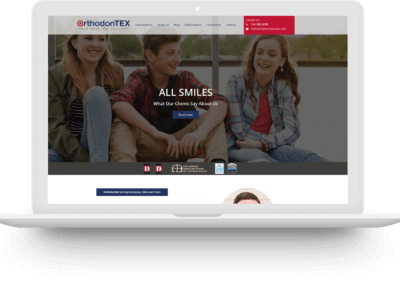 Unlike many other dental website companies, you own the website and the development you paid for. Forever. Dentist web design, without the risk of disappointment. 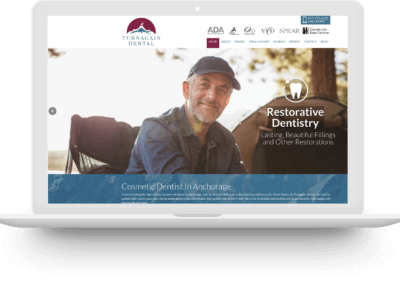 Entrusting a dental web design agency to build an entire website for your dental practice isn’t an easy bullet to bite. What if I don’t like the design? How will it look? Do I have to pay for edits? 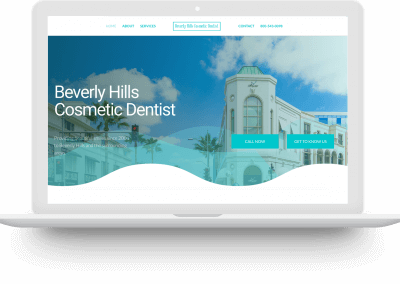 At The SEO Dentist, we are committed to building websites our clients are proud to display their name on. Our unique process always starts with just the homepage design of your website. If it’s not how you like, we will keep tweaking until you love it. Once we nail down the design we move on to building the entire project. No downtime during new development. Why do you need a dental website? Majority of the world’s population loves the internet. This is a meeting place for millions of people on a daily basis. It is almost impossible to imagine a successful business out of the digital platform. This calls upon any serious business to have a great and appealing online presence. Dental websites for your practice is not an exception. Part of dentist websites strategy is to make it as powerful and authoritative as possible. What appeals more is that the ability to build a professional website is quite affordable these days. The ability to attract and retain your patients depends on so many things, but more on how professionally you present yourself on the digital platform. Some people establish websites with an urge to have more and more online presence and to interact more with their large base of customers. But it is possible to find that this same website is damaging more than helping. The most probable reason is that your website is not professionally built and does not reflect the excellence and accomplishments require attracting traffic to your business, and keeping them there. Here are the reasons, and benefits of just having not only a website but a professional one to boot. An authoritative and compelling dental website has a lot to say about your practice. Think about the image that goes through the minds of people when they come across your services for the very first time Think about your first job interview? Most people will remember this experience because it was hugely successful, or they fumble through the whole maze of questions. More often than not, it was not even about the questions, but about your potential employer’s first impressions of you. You are judged within the first few moments of meeting someone. This is the same way people will judge your website because the first meeting and impression for anybody matters a lot. Good branding and clear user experience will magically draw people to your site. An interesting, engaging, and inviting place to visit is what attracts traffic and sales. You may not, in fact, be an accomplished salesperson. However, if you go out of your way to make your site captivating and pleasant to the eye, a first and lasting impression is created, and permanently, stamped in the minds and hearts of your patients. Consider to address issues like slow loading page, your logo layout and try as much as possible to do away with crazy colors. The most important motivation for your dental website is that it should both attract traffic and promote your services at the same time. A great website has the potential to reach a wider audience. It is possible to convey your message to your local and global target group by creating a forum for exchanging views and ideas. Such a platform if well utilized becomes a channel through which positive feedback, traffic keeps increasing. This automatically works in sync to generate sales for your services and products. Keep in mind also, that the continuity of the same can only happen if your dental services are of the expected quality. 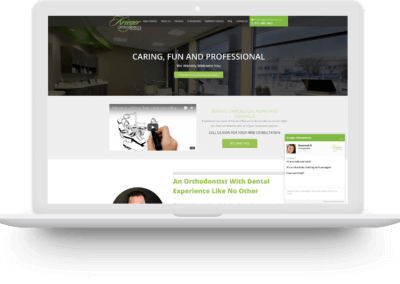 A powerful website for a dentist becomes accessible to customers 24/7. Let’s imagine, for instance, how you would feel if you visit your local store, and when you get there you find it closed? Obviously, you will feel irritated and discouraged. You will think again before ever going back to that shop. Instead, you will find another shop that is not only easily accessible but has the products that you so urgently need. This scenario applies to your dental website. Imagine the moment people click on to your website and it is not loading? Or the page is taking forever to load. Or once a person is able to access your website they are not able to get what they want. Think and evaluate your customer care and relations. Are your patients getting the information they require from the site? These leading questions are able to guide you and see whether your site is of quality. Indeed there are so many likely storylines. Proactive steps undertaken to revamp and professionalize your website is key to the client base that you so desire. Your site should be easily accessible and around the clock. This allows your patients to be able to reach you at any time from the comfort of their house, couch or even their bed. The only problem you should experience is when you run out of stock or time, but isn’t that a really good problem? 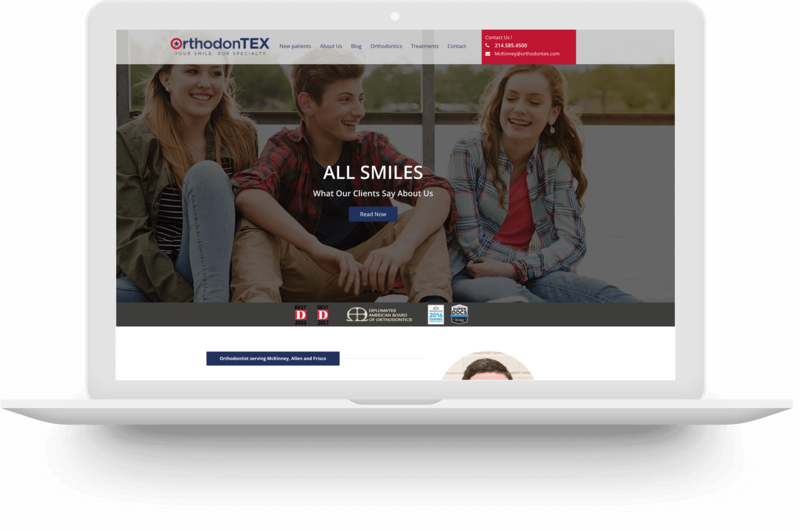 Your dental website is a very powerful tool to display and advertise the services that you offer to the global audience. This can go to a whole new level if your site is professionally built. A well-designed website enjoys extensive and widespread visibility. This can be done by using SEO friendly strategies. It is possible to use your well-developed website to enhance and improve your advertising strategies. If you have promotional materials, ensure that they have the website’s address. This allows interested clients to click onto your site to seek the relevant information and access the desired services. In essence, being visible is very good as it allows you to meet your virtual clients at the click of a button. Once you make the effort to come up with the necessary interventions to design good marketing strategies for your dental services, the possibilities of the increase of regular, and loyal clientele become part and parcel of your site. Remember too, that the more sales you make depends, and is reflected by the number of clients that are visiting your website. Apart from your usual patients, you are able to build a powerful virtual identity with good branding. In the long run, this enables you to access multiple customer bases for your services. Your domain name, for instance, makes a great and bold statement. It works to serve as a significant and extraordinary brand on digital platforms. Think of the fact that your strong web presence has now extended well beyond the yellow pages and online dental listings. Instead, you have become a brand in your own right. While this is possible, try to also keep in mind that majority of the world’s population are seeking services online. Therefore, you stand the highest chance to grab a favorable chunk of this online clientele, just by designing and modifying your site. 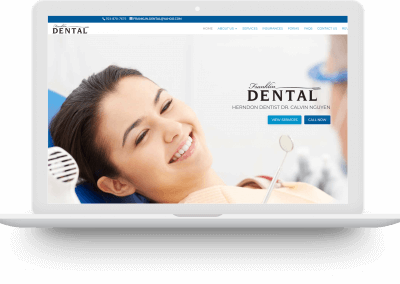 A blueprint for your dental website helps with branding, which in turn activates recognition from your clients. It is such a big deal. This is because when people recognize your brand and what you deal with, they are confident in you, and in the services that you provide. For a dental website, working 24/7 is necessary. Sickness has no timetable, it is an unwelcome guest, and comes up at unexpected times, day and night. Also, people often think of arranging and scheduling dental appointments when it best suits them; this includes calling your office beyond formal and official hours. Sometimes dental issues will flare up during the odd midnight hour. Your website’s contact address is of significant value at such times, as people are able to contact and access your services at all times. Your patients could as well just be looking for relevant information, or they want to send a message or to chat about stuff related to your area of service. Your website, therefore, offers that channel and line of communication long after the whole world is retired for the day. The more accessible you are, the more convenient it is for the global community. 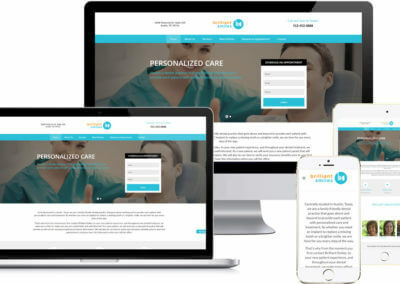 The round the clock service also provides the perfect platform from which you can collect crucial information and contacts from your prospective patients. A well-designed dental website is easy to access, even from mobile devices. 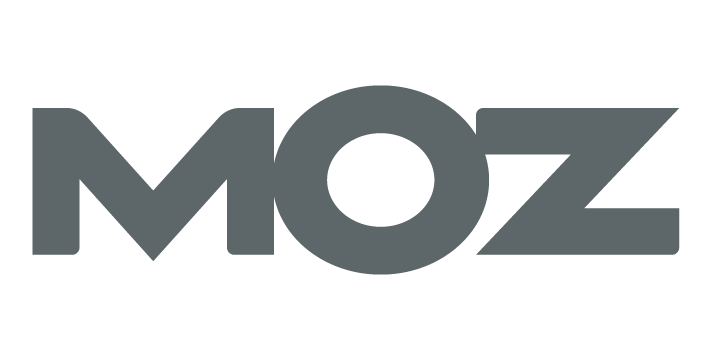 This being a priority, it enables almost anybody to click on to your site and from any location. This way of accessibility is quite good and recommended. It places you in a perfect position in which you are able to get timely information and feedback from your clients when you urgently need it. Your website should also be updated in such a way that it allows for mobile compatibility. This is a way of putting into consideration the ease of access for mobile device’s users. If your website lacks this compatibility mode, be assured that you are missing out on more than half of your prospective patients. 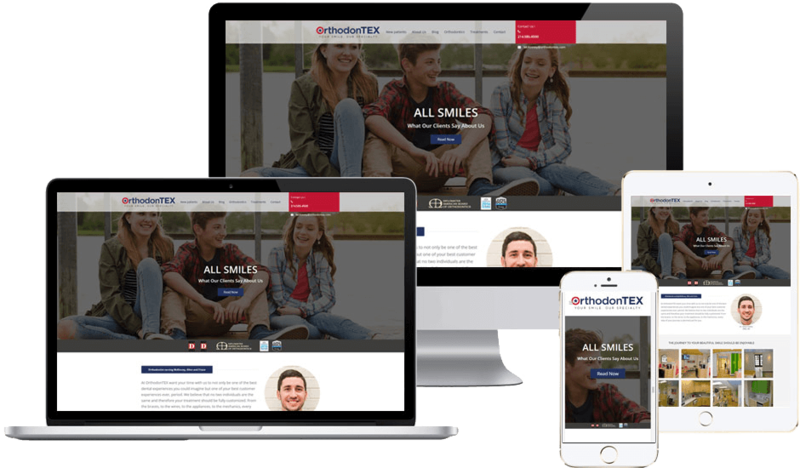 Your well designed, and consistently updated dental website allows people to search and easily locate your services website from their phones. It could be that they trying to get your contacts, or rescheduling an appointment. It could also be that they are just trying to get a new recommended dentist. Your website’s strength lies in the way you have configured it to allow for such communication. With the concentrated presence of many people on digital platforms, it means that more and more people who need dental care are turning to search engines like Google, Yahoo, Bing, among many others. It is important that your website turns up on the search engines. And not just that, make an effort for your website to rank high up in results on the search engine. This can do by considering several factors. First carrying out intensive research and coming up with the best keyword for your website is necessary. 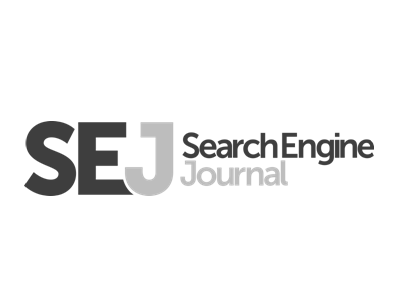 A keyword that is unique and captivating is an important catalyst in search engine optimum use. Endeavor to incorporate the relevant keywords into your title tags. By doing so; you create curiosity with your unique catchphrases and terms. This more than anything else becomes a key player in increasing traffic to your site. In addition, ensure to create separate pages for each of the services you offer. This type of organization makes it easy for users to get what they want as fast as possible. Remember to add your contacts bearing the business name, and phone numbers at the footer of each of the pages. A unique logo says a lot about the services that you offer, so make it modern and relevant. By doing so, you enhance the image of your brand. Your dental website should also have professional and classy photographs. These should show the working team, work location, the interior of the dental unit and if necessary, tools and equipment. Did you also know that most people would prefer to watch a video than reading a material? Now that you do, ensuring that your website consists of a high-quality video is important. The video can be used to show your team at work, the kind of dental services that you are offering and the location of your practice. You can be sure that by doing so your potential patients are able to build an initial connection with you even before they schedule their first appointment. Your dental websites reviews are potent. The power and influence that client reviews can bring to your website are immense. To be able to build a strong reputation and image, aim for positive reviews. This is because reviews and your past work stories from your patients tell the world about you. Positive reviews are something to celebrate about; it means your patients are happy with your services. Just by doing so, they are building your reputation and making you have a powerful online presence. Remember too, that potential patients rely on a website’s reviews to arrange an appointment. If there are any negative reviews, then you lose. Although it is a tough task to get the number of reviews and testimony of the good work you are doing; make it a priority to encourage your patients to give you the reviews by use of inbuilt website tools that makes it easy for the patient to just do so.